When I was young I didn’t give a second thought to taking care of my skin. Because of too many hours in the sun and harsh acne treatments, my skin has paid the price. If I only knew then what I know now. But because I can’t go back to my twenties, I try to make better choices these days. This includes avoiding ‘beauty’ products containing questionable ingredients and making a lot of my own personal care products. 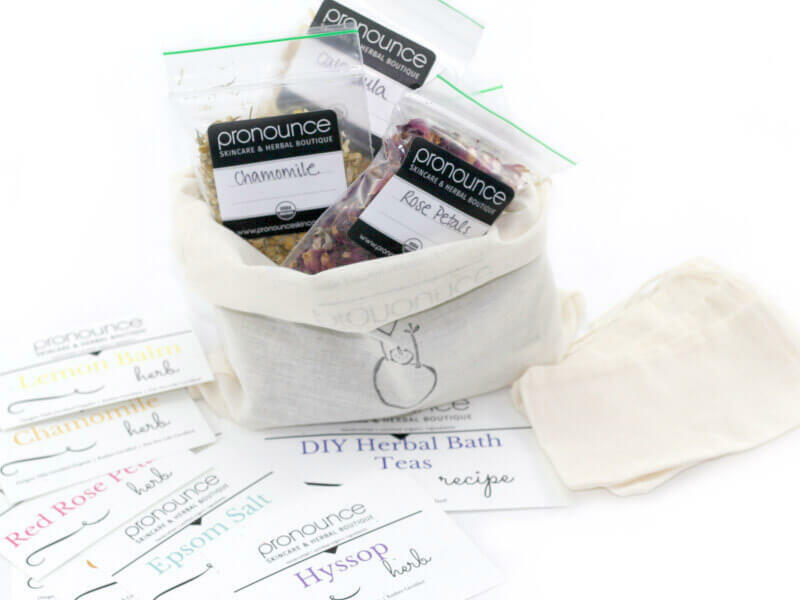 Not only is it fun to DIY, but when you make your own, you know exactly what is in it. Creams and serums for aging skin can cost a ton of money. By investing in a few simple (and versatile!) 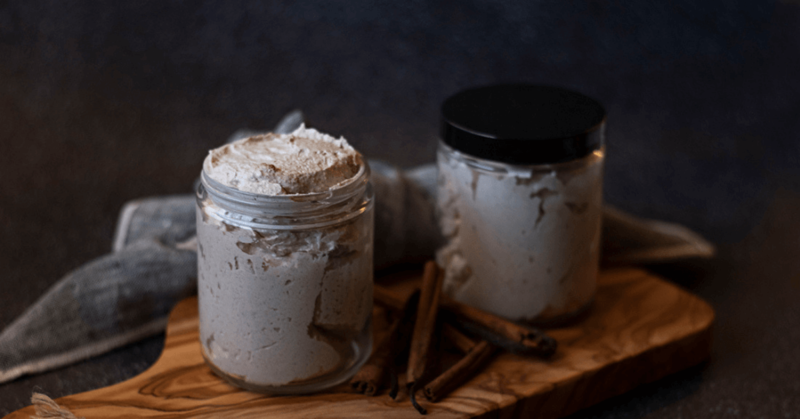 ingredients, you can save yourself a lot of money over time by making your own. You will avoid a laundry list of questionable ingredients. Retinyl Acetate is a synthetic Vitamin A ingredient that has been linked to mutations at the cellular level and reproductive toxicity. Fragrance alone can contain hundreds of undisclosed chemicals linked to allergies, asthma, respiratory, and reproductive problems. More info on fragrance side effects. 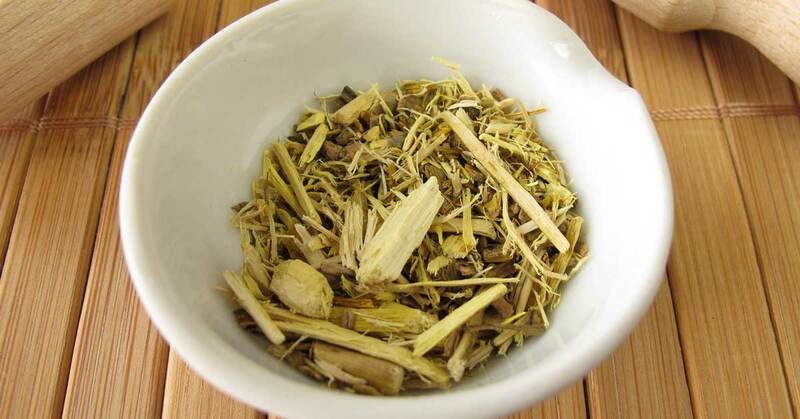 Butylparaban & Methylparaben are both part of the paraben family. Parabens are inexpensive chemicals that act as preservatives. 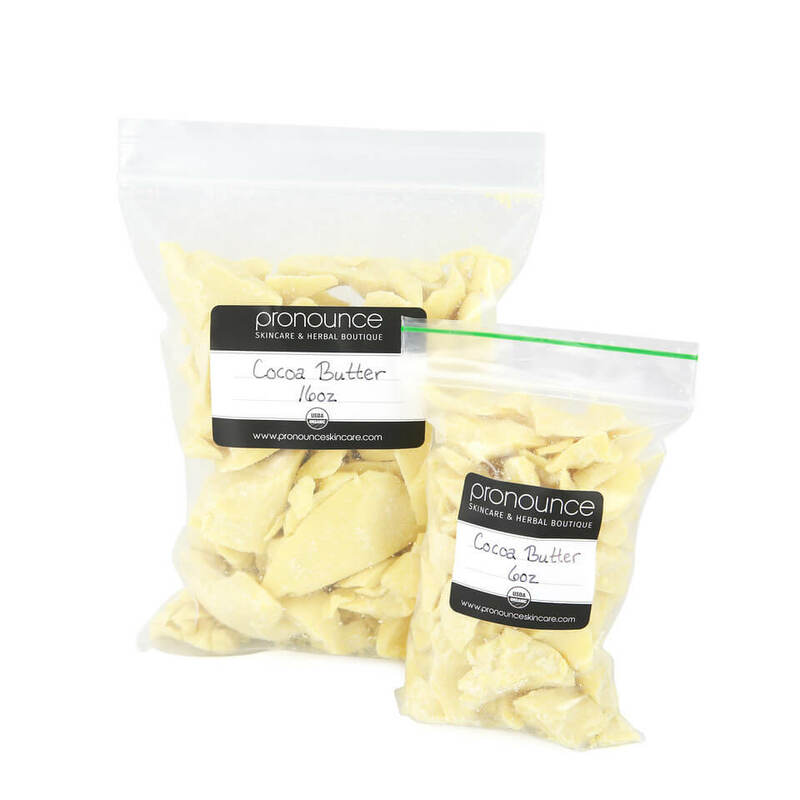 They are used to prevent the growth of bacteria and extend the shelf life of beauty and personal care products. Parabens can mimic estrogen in the body and are disruptive to the endocrine system. Here are a few tips to help you avoid parabens. Unfortunately these are only 3 of the over 30 ingredients in this one product. Add them all together and you have a recipe for disaster. 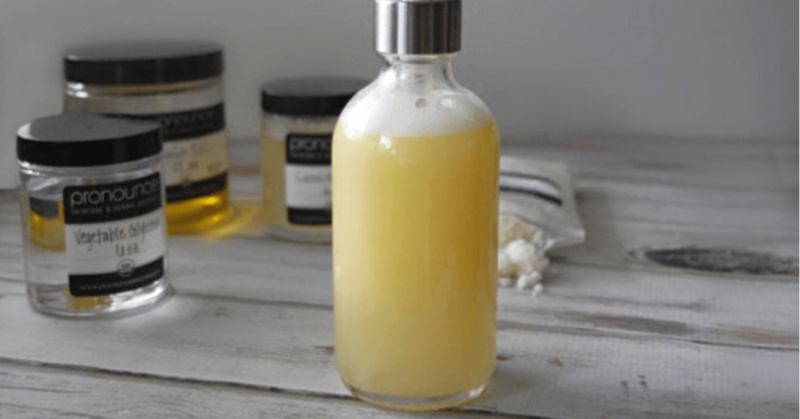 So how do you make your own healthy DIY face serum for aging skin? It’s pretty easy! 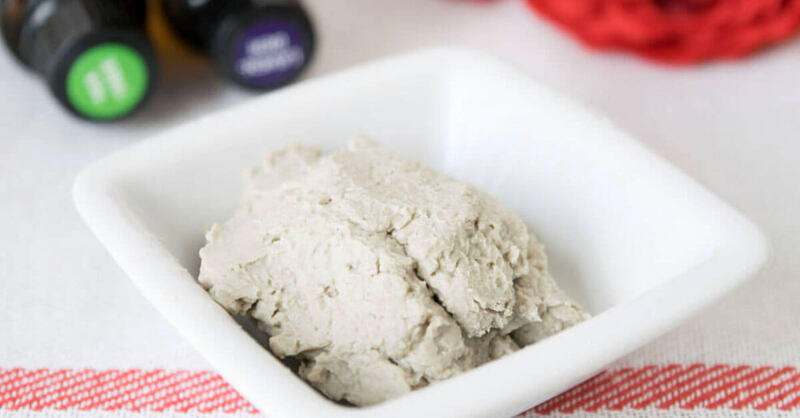 Just mix together a few skin supporting ingredients and you have a simple, healthy, effective face serum. For this recipe you will need a carrier oil and a few essential oils. That’s it! We highly suggest using our powerful, secret ingredient carrier oil, but there are definitely other carrier oil options. Rosehip Seed Oil is from the seeds of a wild rose bush in Chile. 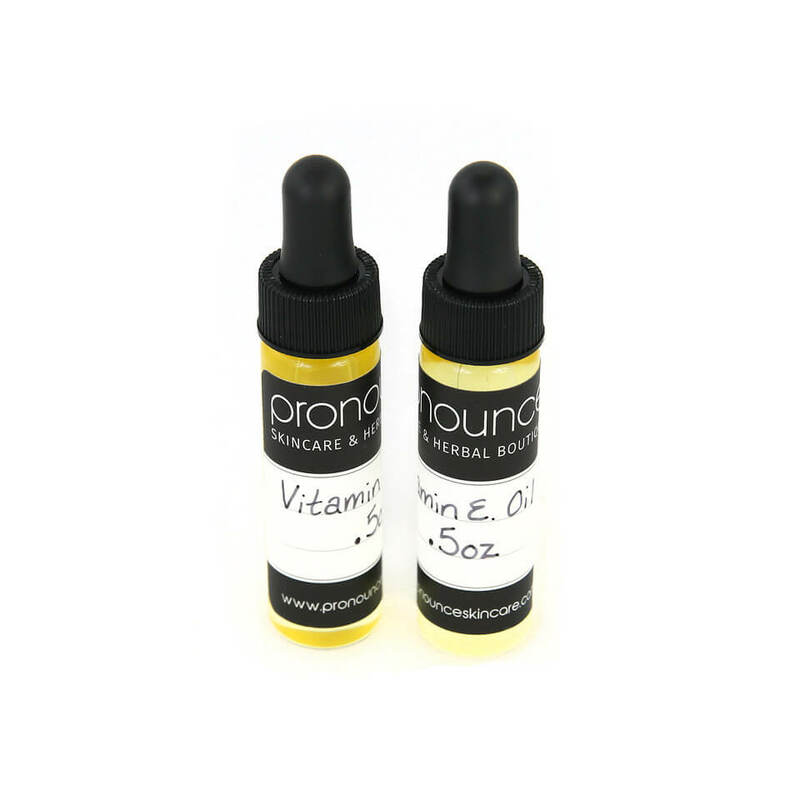 This is a great carrier oil option for aging skin because it contains the Vitamins C and A. It is also high in essential fatty acids including linoliec, linolenic, and oleic acid and absorbs easily into the skin. 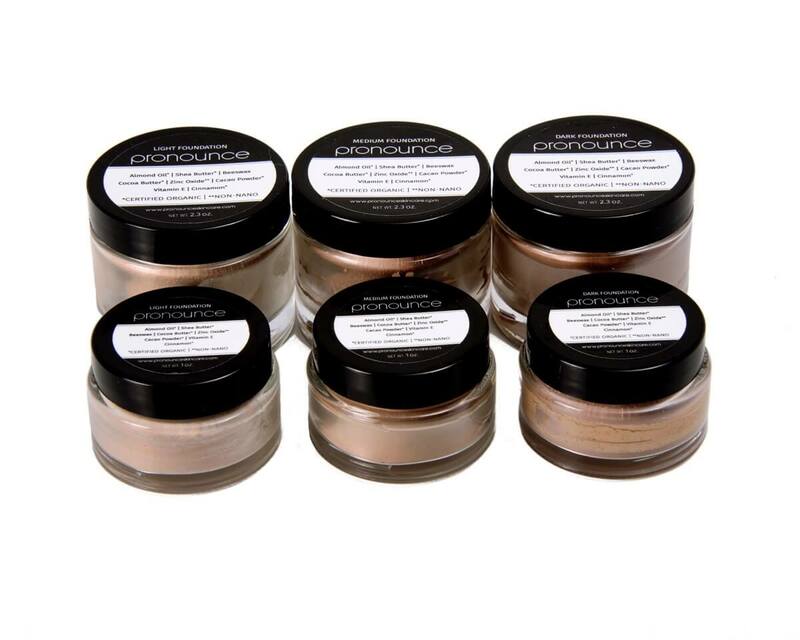 Great for rejuvenating and evening out your skin tone. Rosehip seed oil is UhMaaaZing for the skin and the super important secret ingredient in this recipe. 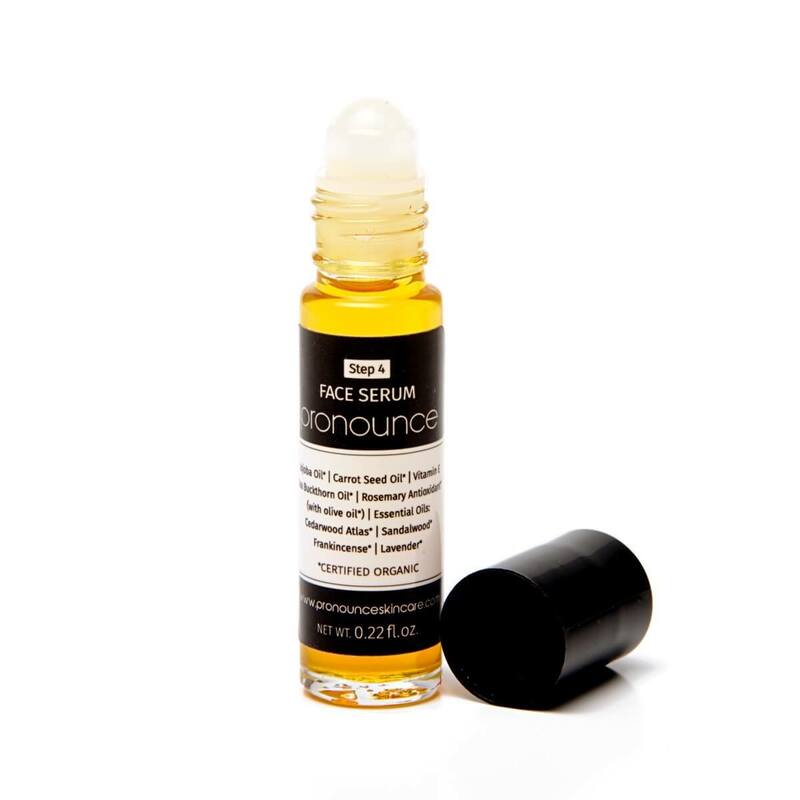 We love this unrefined organic rose hip oil. This is a carrier oil you can add into loads of DIYs, so its worth having around the house for many other applications. 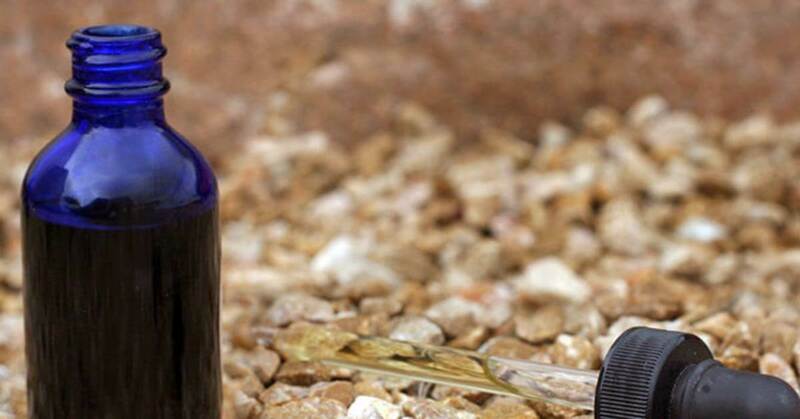 Frankincense Essential Oil is a must have for all of my skin care creations. It has been shown to visually tighten the appearance of skin and offer support for the overall health of your skin. Lavender Essential Oil is another ingredient that you will find in almost everything that I make. This essential oil is supportive to the skin and super versatile. 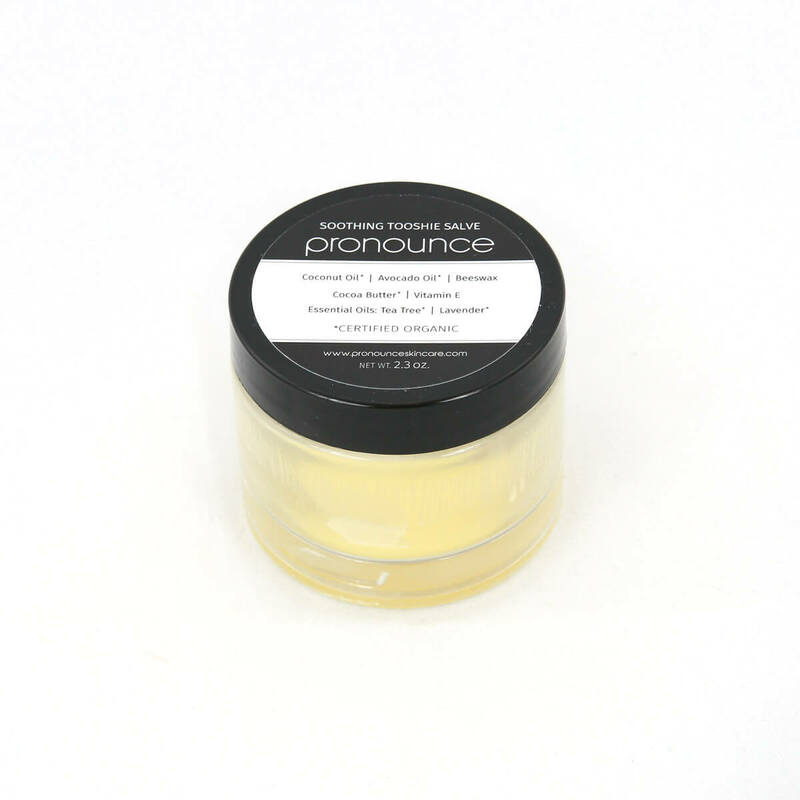 A quick search on Pronounce brings up a TON of recipes using this versatile and fairly inexpensive essential oil. Rose Essential Oil and Helichrysum Essential Oil are both powerhouses when it comes to skin care. But these oils are a little pricey, so if you don’t have them in your cabinet, just swap them for more frankincense (but, we highly recommend them as staples in your DIY skincare arsenal). Add all ingredients to a ½ oz dark glass bottle with dropper. Roll between hands to mix together. 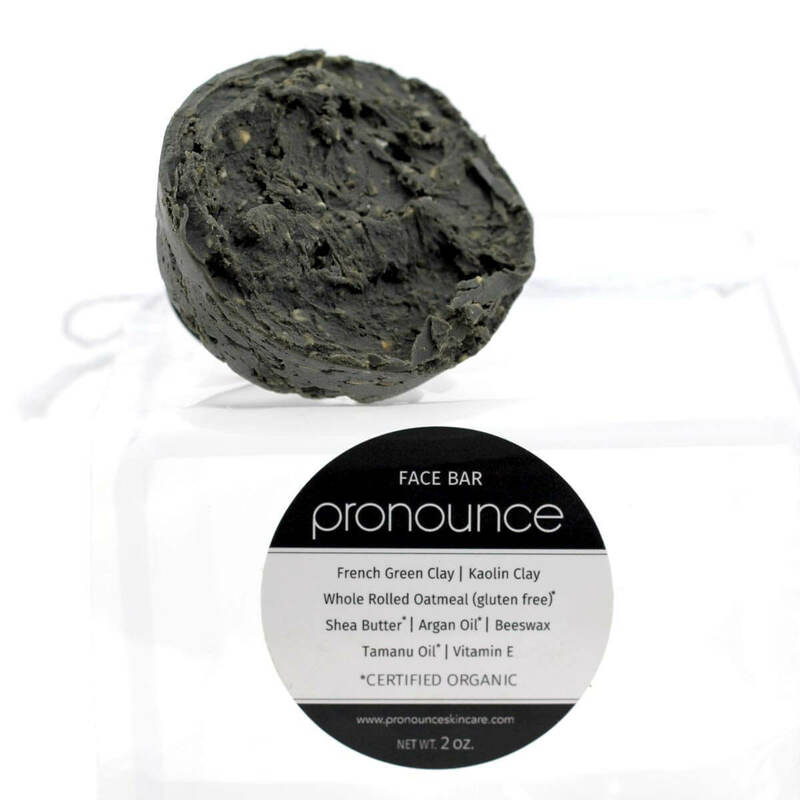 Apply a small, pea sized amount after cleansing the face. Could that be any easier? That’s the awesome thing about DIY! It doesn’t have to be complicated. 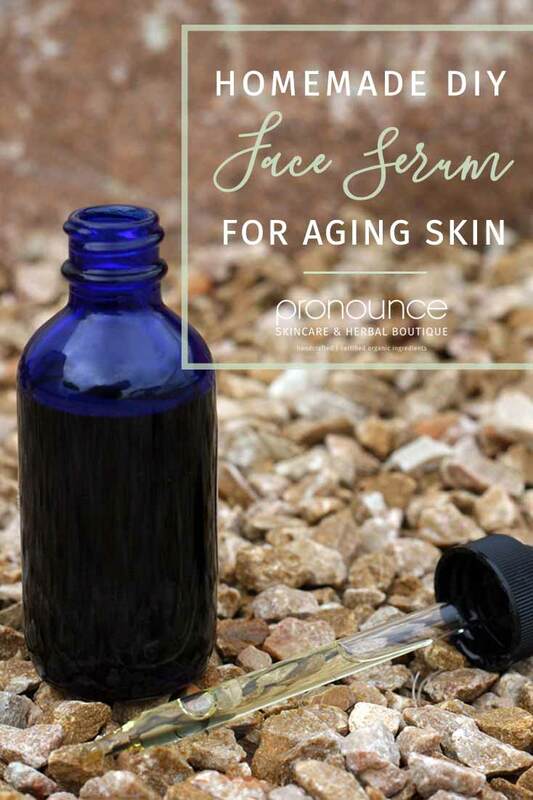 Please, head on over to my Pronounce Skincare Shop where I do offer a fantastic handcrafted, organic Face Serum. While you are there, please look around at all of my other skincare creations. I love making them for my family and for you! I have been looking on line for frankincense oil. It is difficult to find a skin care grade. Can you recommend some that are skin care grade? Hi there! Great question…among a few other companies, I’m a fan of Mountain Rose Herbs for essential oils. 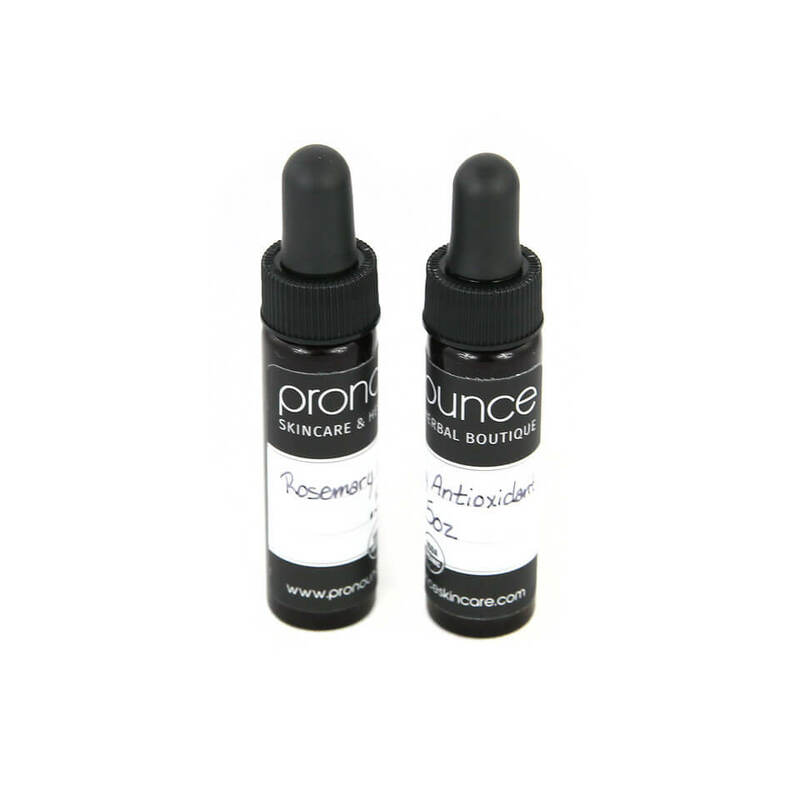 They have certified organic, sustainably sourced, quality frankincense EO. Happy DIYing! I am 71 and looking for a natural face care system. Please recommend the proper products. I am ready for something new! Hi Mary! People of all ages are in love with, and raving about, my Total Face System. 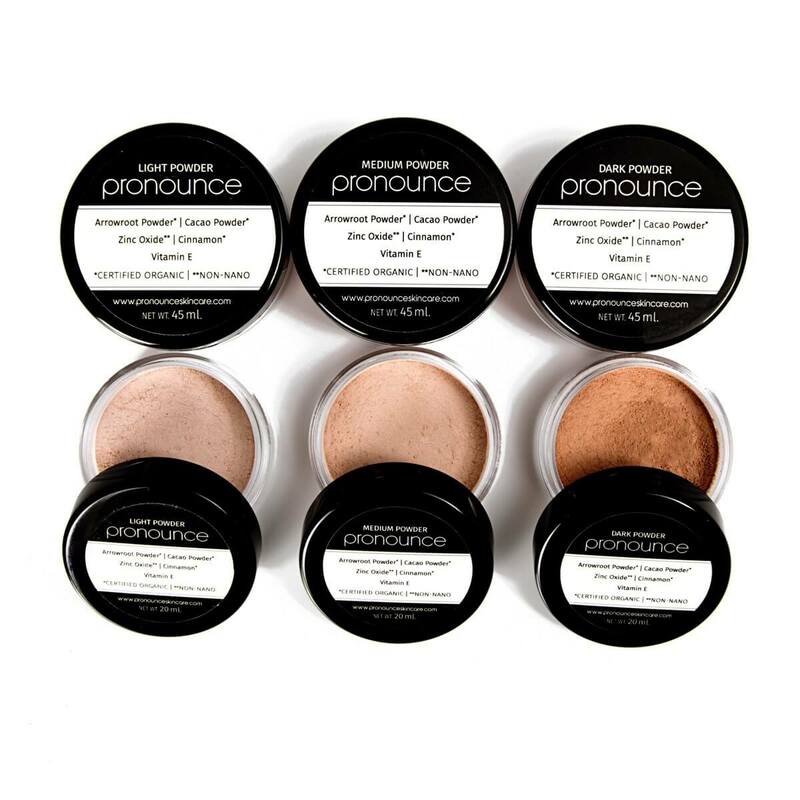 You can check out the Pronounce Total Face System here! 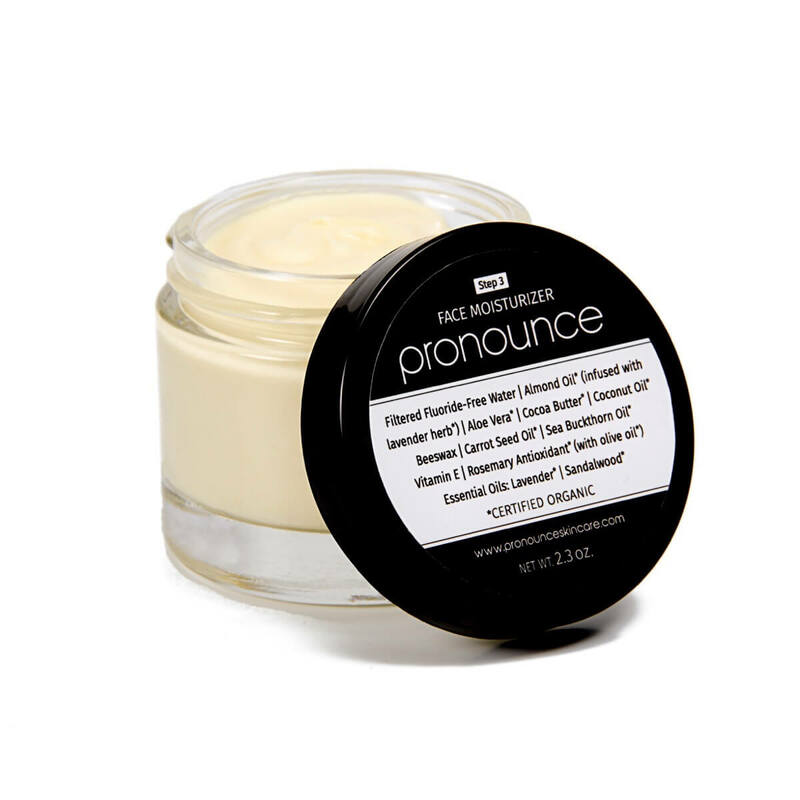 The Pronounce Face Moisturizer is perfect for all ages!